Apple has designed the best feature of Touch ID on every iPhone to make the users easy to use it. The function of this Touch ID on the iPhone is to make a security feature of a passcode or alphanumeric password. This Touch ID can work by using a fingerprint from the user. The advantage of the Touch ID, it can register up to 5 fingerprints, so the user can use it for the urgent situation. Well, here is we have some ways how to set up Touch ID on iPhone 8 easily and effectively. 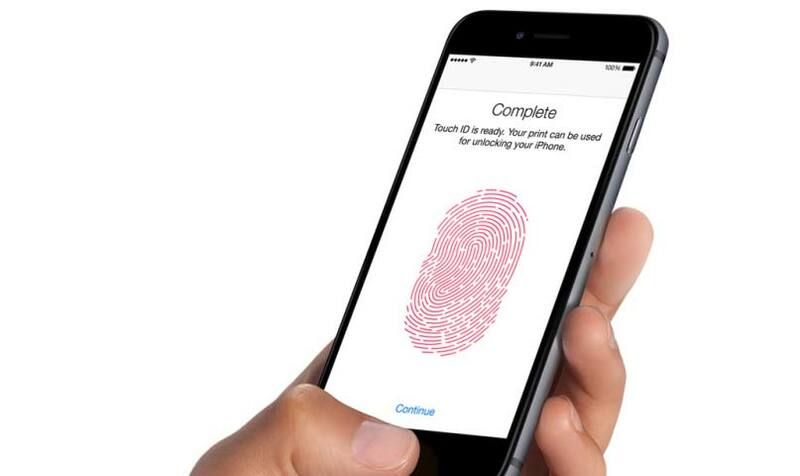 At the first step in using a new iPhone or restore your iPhone or iPad, you can use a fingerprint for Touch ID. Meanwhile, you can also set up some additional fingers any time you want. The maximum of the feature of Touch ID on iPhone 8 is 5 fingerprints. Then, below the way how to set up Touch ID on iPhone 8 that you have to know! First of all, you can launch the “settings” app from the iPhone screen. After that, tap on the “Touch ID and Passcode”. Next, please type in the passcode of yours for authorization. Then, tap on the button of “Add a Fingerprint”. Just do that, if you want to add the fingers on the Touch ID. Next, place the finger that you want to register on the Touch ID that is located on the “home button”. Then, just leave it until you feel a buzz. After that, lift the finger up and place it back down. Don’t forget to repeat it again when you feel a buzz. If you have done, then tap “continue” when there is an alert of the process has completed on the Touch ID. If the alert has come out, it means that you have finished the first step. Now you can require peripheral data. Start it with the place the edge of the finger that you want to register on the “home button“. After that, leave it until the buzz comes out again. Then, lift the finger up and place it back down again. Repeat it again with different edge until you have finished register the entire surface of your finger. Next, tap “continue” button to finish all of the processes. The way to set up Touch ID on iPhone 8 can be your guide to set up the feature of the fingerprint. From the explanation, we have known that each user of iPhone 8 can use 5 Fingerprints in the feature of Touch ID. So, they can register some combination of other people’s fingerprints.